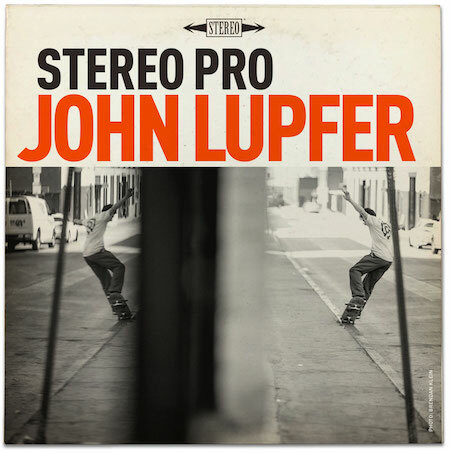 All the critics/owners agree — John Lupfer deserves his new “pro” status at Stereo Skateboards. If they’re happy, we’re happy. You happy, John? Good.